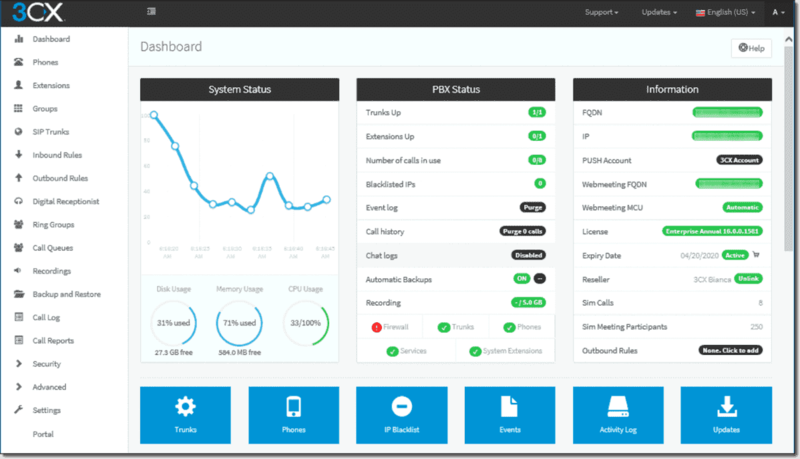 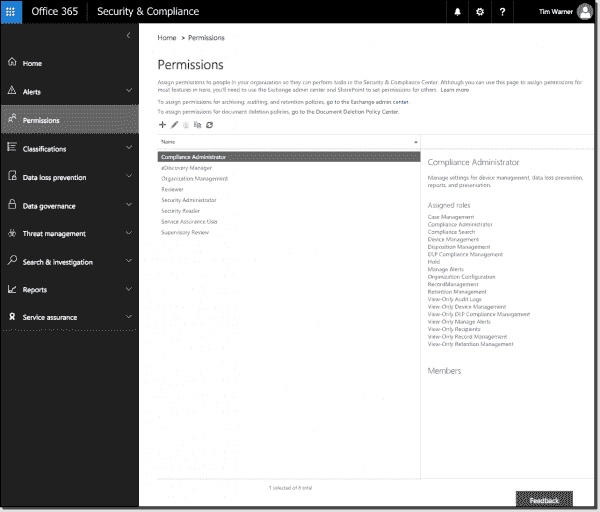 The Office 365 Security & Compliance Center is meant to be a proverbial 'single pane of glass' through which you can centrally manage your Office 365 tenant security and compliance lifecycle. 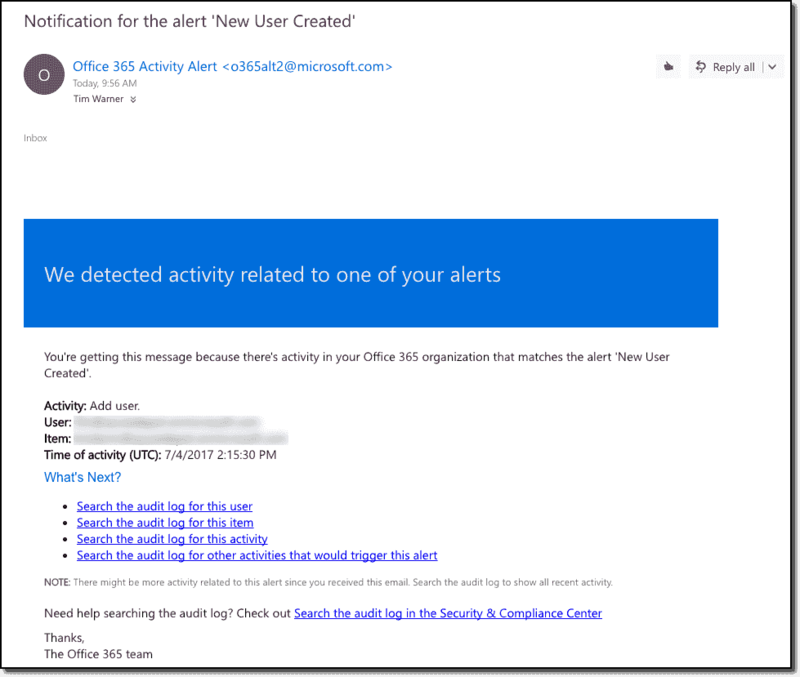 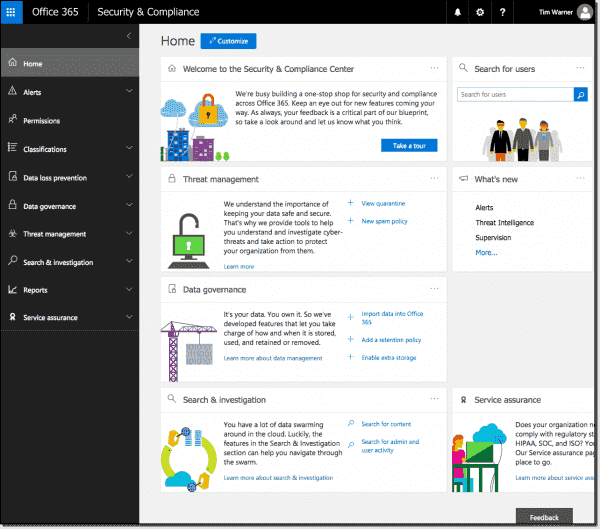 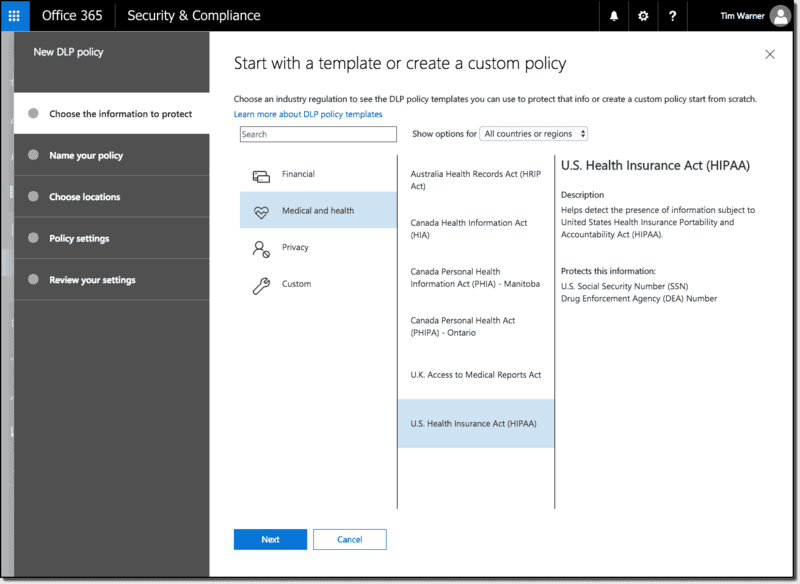 Oh, there's so much to see in the Office 365 Security & Compliance Center! 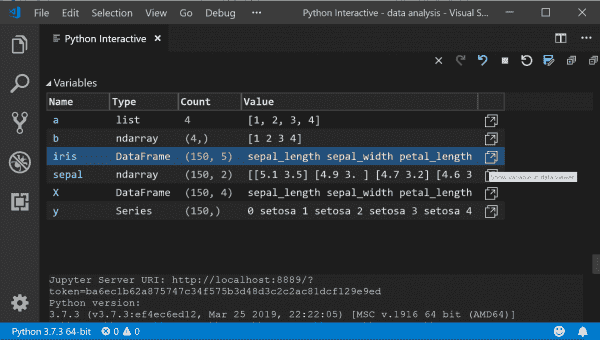 Let's finish up by learning how to connect to the center with PowerShell. The bad news is that the Office 365 PowerShell story is a royal, confusing mess. 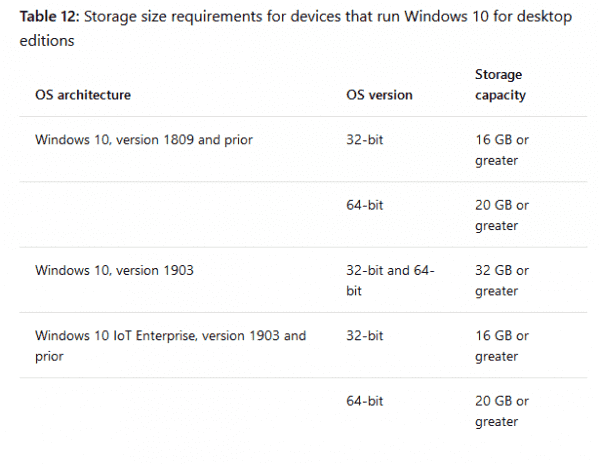 So many modules, so many versions—it's gross. 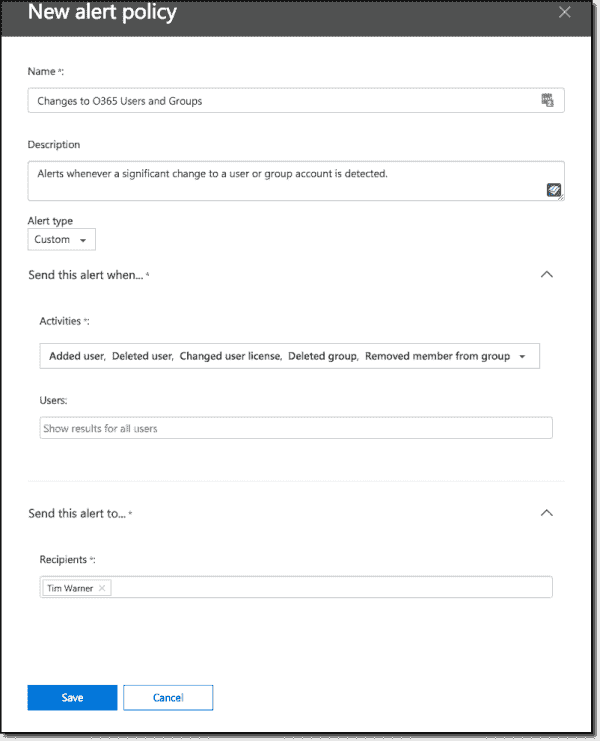 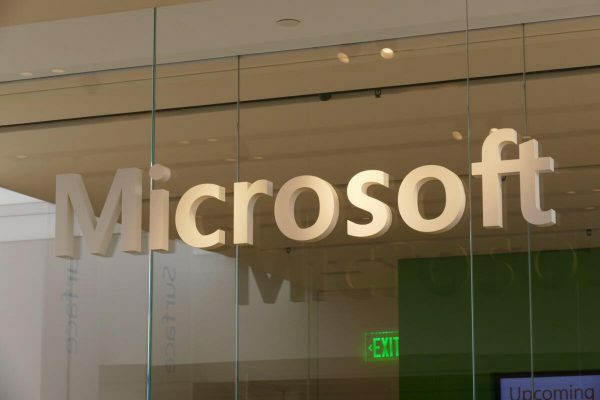 My hope is that the Office 365 product teams will continue the trend of unifying the Office 365 control plane because we all (Microsoft, our business, and we as individuals) are better off for it.